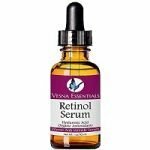 Comprehensive review of Vesna Essentials Retinol Serum. 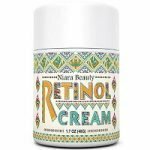 See how this retinol cream compares against other wrinkle creams! 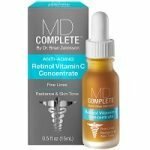 Comprehensive review of MD Complete Retinol Vitamin C Concentrate. 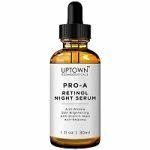 See how this retinol cream compares against other wrinkle creams! Comprehensive review of Pure Body Naturals Retinol Moisturizer. 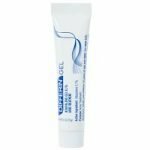 See how this retinol cream compares against other wrinkle creams! 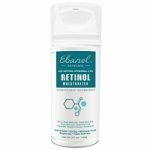 Comprehensive review of Ebanel Advanced Retinol Moisturizer. See how this retinol cream compares against other wrinkle creams! Comprehensive review of Claridad Retinol Moisturizer. See how this retinol cream compares against other wrinkle creams! 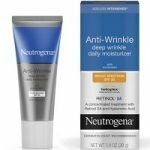 Comprehensive review of Neutrogena Anti-Wrinkle Retinol Daily Moisturizer. See how this retinol cream compares against other wrinkle creams! 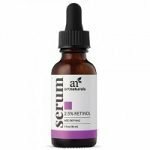 Comprehensive review of Art Naturals 2.5% Retinol Serum. 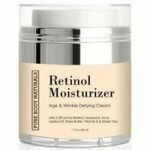 See how this retinol cream compares against other wrinkle creams!